SGR-1 uses 32 channels for all major satellite system positioning reception. Topcon Precision Agriculture has introduced the new SGR-1 receiver with TruPass advanced positioning technology for even greater pass-to-pass accuracy for farmers. The new, low-cost receiver uses 32 channels to track signals from GPS, GLONASS, SBAS (satellite-based augmentation system) EGNOS and WAAS (wide area augmentation system), as well as L-band OmniSTAR. The position update rate is 10Hz, and can be upgraded to 20Hz. The SGR-1 provides accurate radar speed emulation for improved slow speed seeding and spraying operations and features serial and CANbus communication capabilities. It's also protected against water and dust penetration. Topcon's new positioning receiver processes GPS and GLONASS simultaneously, as well as receives all major satellite network signals. 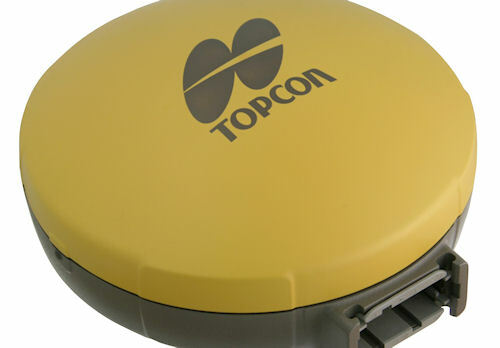 For more information on Topcon and the new receiver, visit www.topconpositioning.com.